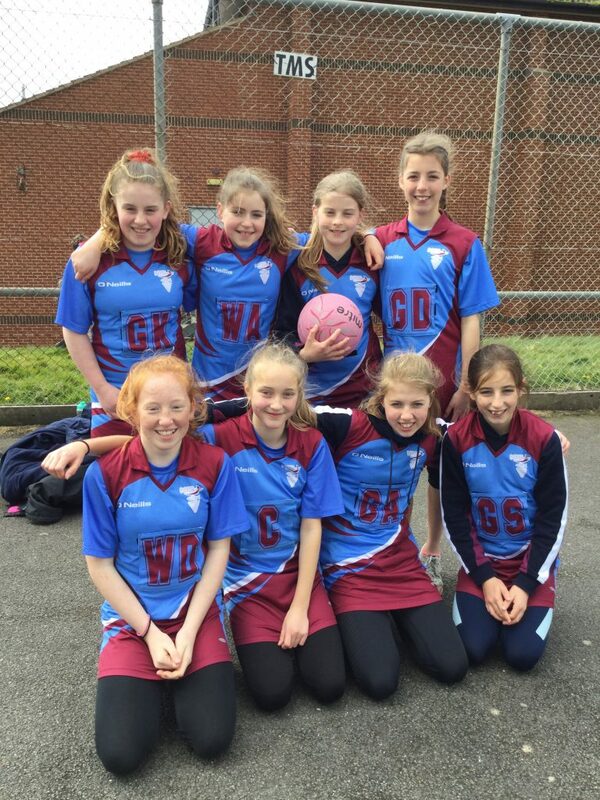 The Year 7 girls played at the County Netball Tournament in Bude, 4th April 2019. They faced the all the elements, snow, hail, rain and sunshine. The Newquay Tretherras athletes played fantastically well as individuals and as a team. They came third in their group are awaiting the final results.